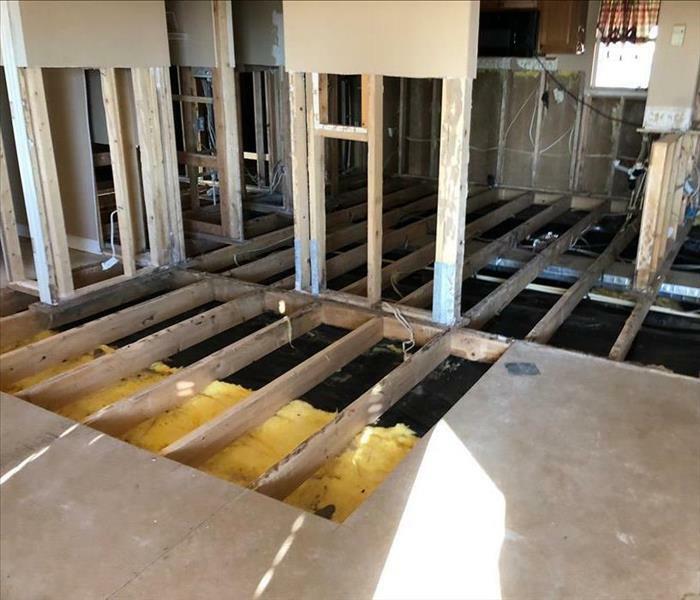 Our SERVPRO team has been serving our area since 1967, and during that time we have honed and perfected our rapid response to emergencies and disasters. With continued educational opportunities and extensive training to maintain our collective IICRC certifications, we provide a level of emergency support and disaster relief to The Seacoast like none other. Our response team is available 24/7 to employ effective mitigation strategies designed to save you money and time. We are proud to be an active member of this community. SERVPRO of The Seacoast is locally owned and operated, so we’re already nearby and ready to help Portsmouth, NH residents and business owners with any size cleaning or restoration emergencies.